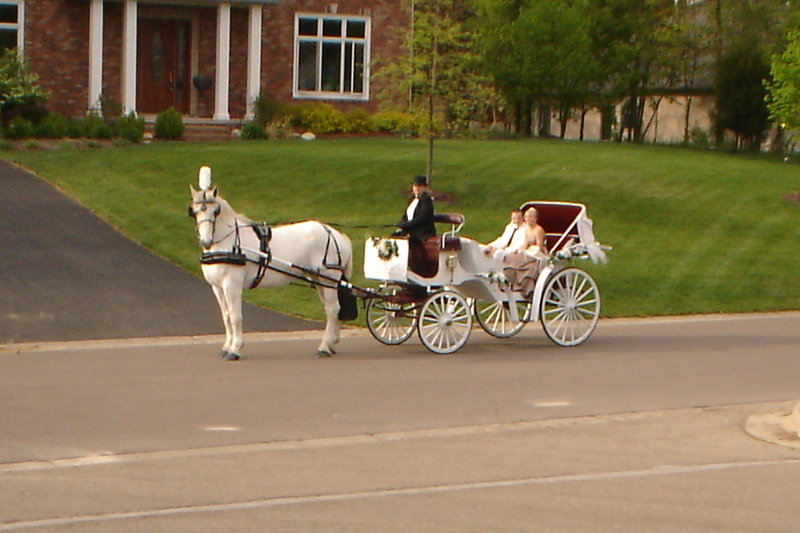 A horse drawn carriage tour is perfect for an intimate wedding, exciting honeymoon or that special occasion. 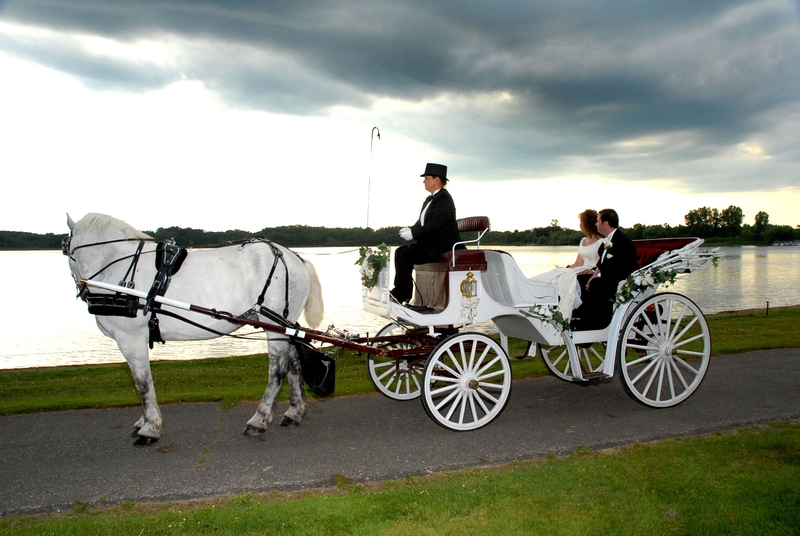 Celebrate your special occasion with our horse drawn carriages. Offering statewide services. Call us for more info or to book your event (734) 663-9033. Dont' Trust your special event to just anyone. 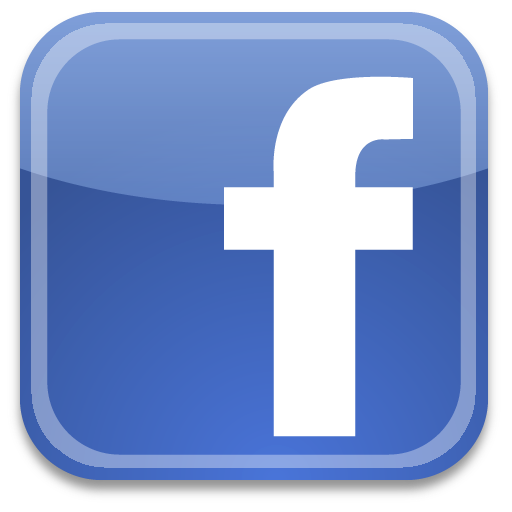 We have multiple years in the business and we provide that one of a kind customer satasifaction. At Ann Arbor Carriage, we believe in commitment . A commitment to provide the best experience possible. With Ann Arbor Carriage you get the service you expect. All of our equipment is well maintained. Our animals are well trained and properly cared for. Something to consider when booking your special event.